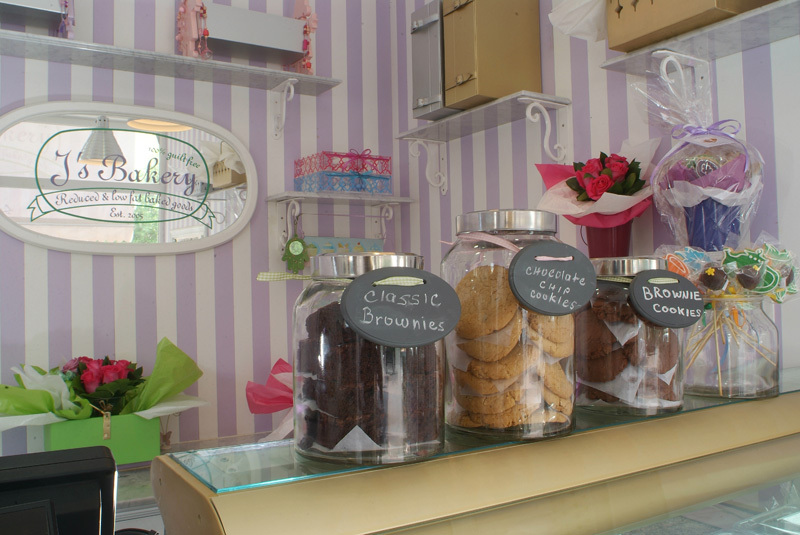 J’s Bakery was born from a passion for baking and a love for all things sweet. 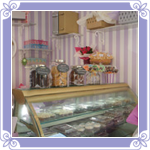 Named after my daughters, Jude and Jenna, J’s Bakery originally started as a successful home based business. After three years of research and testing on family and friends, we opened our doors for business in October 2008. At J’s, our products are made from scratch, using high quality ingredients mixed in small batches using innovative baking techniques, which result in baked goods that are lower in calories and fat grams than regular full fat baked goods. 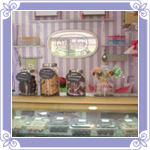 Our mission at J’s Bakery is to provide customers with wholesome, reduced and low fat versions of their favorite treats. We constantly challenge ourselves to tackle new recipes as well as some childhood favorites, whether it’s the classic Brownie, or the crowd favorite, Red Velvet, we try to come up with a successful reduced calorie version without compromising on taste and texture. However, some treats are best left in their original glory; full fat and fabulous! At J’s Bakery we also specialize in customizing our cookies, cakes and cupcakes for special occasion; whether it’s for kids parties or a corporate event, we love turning your inspiring ideas into wholesome, edible creations. Most of our products are available in bite-sized portions; perfect for serving or individually wrapped as party favors. 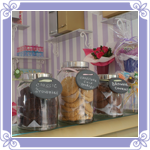 We also offer gift boxes in different sizes and colors that are packed with our most popular treats, customized cookies and a bouquet of fresh flowers; perfect for any occasion! 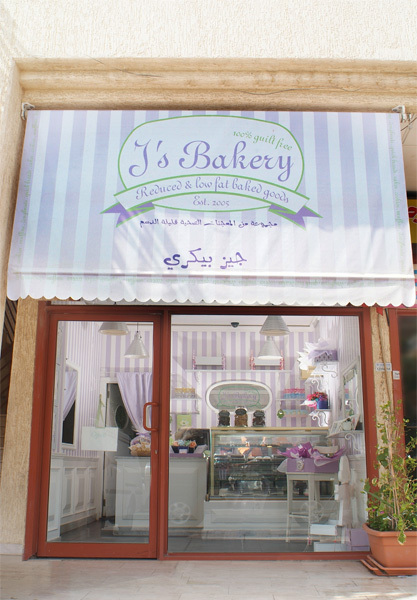 J’s bakery currently supplies several restaurants and cafes locally and is looking to expand the wholesale business throughout Kuwait, to provide health conscious consumers with more options for light treats that deliver the fulfillment they are looking for 100% guilt free! Vegan : Egg, Dairy and Wheat Free. Reduced Fat : contains 50 percent (or less) of the fat found in the product's regular version.